Teams are based on the previous year’s shooting. All targets shot during the previous year shoot year will be used except for league and monthly targets, which will not be used in calculations. Open Team members must have shot a minimum of 1,200 targets in the previous year. Lady, Veteran, Super Veteran, and Senior Super Veteran Teams must have shot a minimum of 1,000 targets in the previous year. Junior and Sub-Junior Teams must have shot a minimum of 800 registered targets in the previous year. For Open Team, All-American points are multiplied by the number of Master Class entries in events where there are 1-99 entries in an event and 100 or more entries in an event. For Concurrent Teams, All-American points are multiplied by the number of Concurrent entries in events where there are 1-99 entries in an event and 100 or more entries in an event. All events, regardless of the number of entries, are used to assign All-American points to Open and Concurrent Teams. 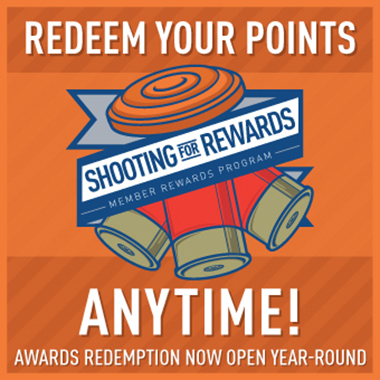 Beginning with the 2018 All-American teams, for events with fewer than 100 targets, half the number of points will be awarded as for events with 100 or more targets. 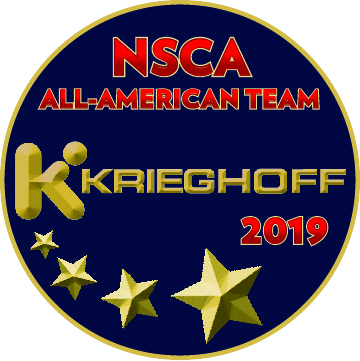 For full criteria on the procedure used to award points and determine the All-American team, see All-American Points System.